The MMO landscape is crowded-enough these days, so developers who want to somehow succeed, need to come up with a more or less unique approach to their newly created titles, and that's exactly what the motley crew of Sloclap, a studio made up of former employees of Ubisoft - and the company behind Absolver - accomplished. Their MMO, Absolver, is based on melee combat - more precisely martial arts - rather than relying on the age-old recipe of weapon-based combat. Other than that, the game is a fairly run-of-the mill MMO which will have players do battle for experience to get stronger and to be able to take on even stronger opponents. There's a twist on that lackluster generic MMO mechanic too though: in Absolver, every encounter can have a multitude of outcomes, meaning that two characters who meet up, may end up fighting to the death or as allies...and every outcome then unfolds a different story. Everything considered, the game is indeed rather revolutionary and its unique selling points, coupled with the beautiful visuals, may just end up turning it into a major success. As said above, martial arts represent the main combat-vehicle in the game, though there will be some weapons as well as magic. A tension-shard system will make sure that players are able to unleash impressive-looking combos on their opponents at the right times and that there is indeed true depth to the combat system. Fighting style can be customized through a combat deck, which will include certain moves, as well as dodges and parry-moves. 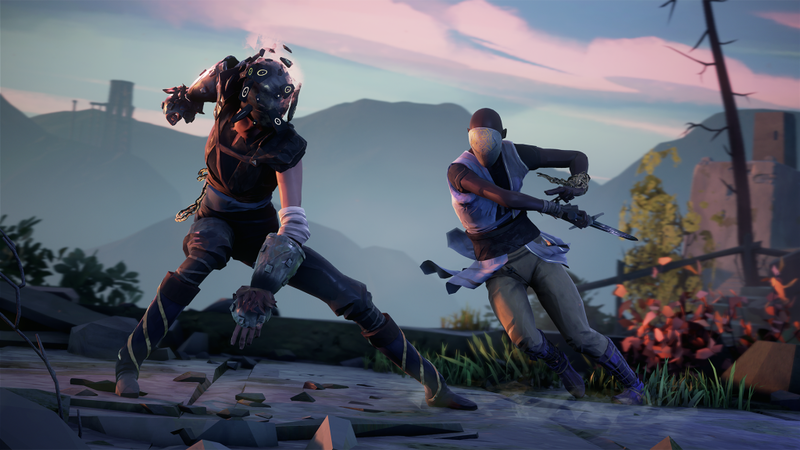 By the looks of it, Absolver will essentially marry fighting games to MMOs, creating a peculiar but nonetheless attractive hybrid, which may just nail the recipe of success. More details about the game will be reveled at the E3 in June. Absolver will eventually be released sometime in 2017. Philip Thalberg has been involved in eSports odds comparison with GosuTeam since 2004.